Hire XWE! They are available in the following areas. 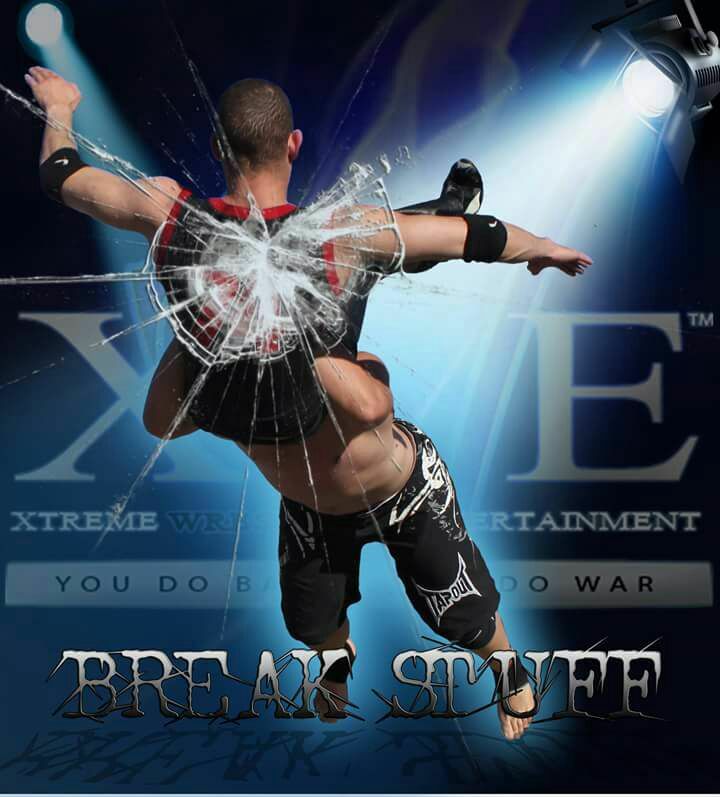 XWE (Extreme Wrestling Entertainment) is the latest wrestling promotion to hit the South African Pro Wrestling scene. XWE has it all, From Referees to Ring Announcers and it hosts an international and recognized 6x6m Professional Wrestling Ring.